KIEV, December 30. /TASS/. 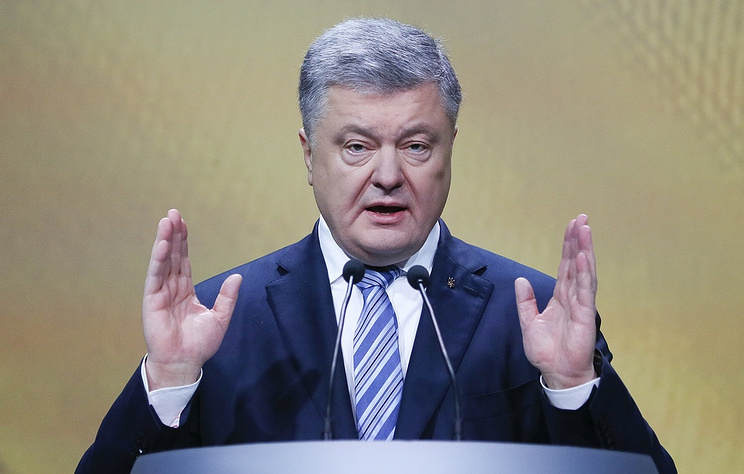 Ukraine’s President Pyotr Poroshenko has signed a law on legal status of the territorial sea extending it to 24 nautical miles, Poroshenko’s press service said on Saturday. On December 6, Ukraine’s Verkhovna Rada (parliament) passed a law on Ukraine’s territorial sea, which extends the coastal waters to 24 nautical miles from 12. The parliament said the law would help strengthen border controls and protection of the littoral area. Besides, the law stipulates that border guards have more authority to inspect fishing boats and to control Ukrainian and foreign commercial and naval ships there. After the bill was approved on December 8, Russian Foreign Ministry Spokeswoman Maria Zakharova stressed that its norms are unenforceable in the Kerch Strait and the Sea of Azov. Hey Buddy!, I found this information for you: "Poroshenko signs law extending Ukraine’s belt of coastal waters to 24 nautical miles". Here is the website link: https://russophile.org/poroshenko-signs-law-extending-ukraines-belt-of-coastal-waters-to-24-nautical-miles/. Thank you.